Discover an escape in the Quirimbas Archipelago in the far north of Mozambique that is designed to blow minds and open hearts. 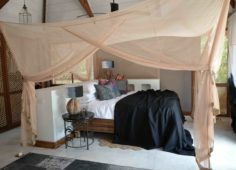 Voted Best Beach Lodge in Mozambique, Vamizi Island is a breath-taking Mozambique holiday paradise – a 12km long desert island promising barefoot bliss and exclusive luxury, romance and adventure. Perfect for families or groups of friends, six luxurious villas are individually decorated and filled with modern facilities and services. A destination to be explored at your own pace. Set among the Quirimbas Archipelago, in a marine conservation area off the coast of northern Mozambique, the idyllic coral island of andBeyond Vamizi is blessed with a tropical climate and offers immaculate powder-soft beaches that rival those of the Maldives. Perfect for families or groups, six luxurious villas beckon to guests, each individually decorated to offer you a private slice of paradise. This a destination to be explored at your own pace. Set among the Quirimbas Archipelago, in a marine conservation area off the coast of northern Mozambique, the idyllic coral island of andBeyond Vamizi is blessed with a tropical climate and offers immaculate powder-soft beaches that rival those of the Maldives. Perfect for families or groups, six luxurious villas beckon to guests, each individually decorated to offer you a private slice of paradise. This is a destination to be explored at your own pace. Vamizi Island floats in the Quirimbas Archipelago in the far north of Mozambique and is designed to blow minds and open hearts. Voted Best Beach Lodge in Mozambique, Vamizi is a breathtaking Mozambique Island Paradise and visitors dream of coming back. 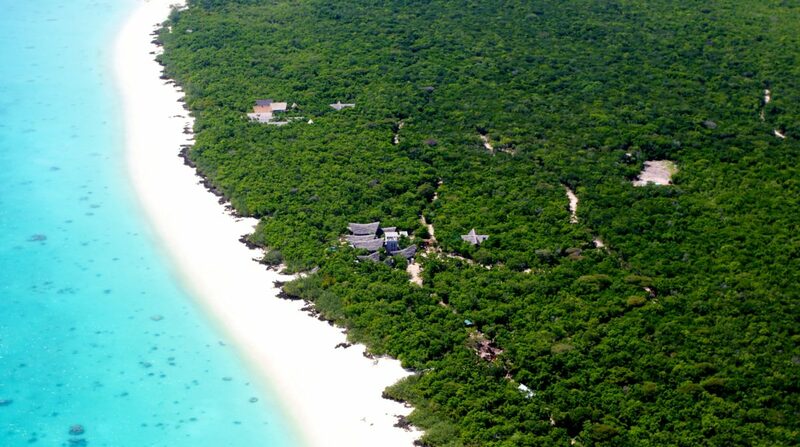 Mozambique Island Accommodation in 6 villas right on the beach includes the finest linen which float in sea breezes. Spread out far enough for privacy, each villa consists of bedroom, veranda and en-suite bathroom. The outside lounge area with cane couch, comfy chairs and sun-loungers enhances this place of uncomplicated pleasures. The natural focal point of the island is the bar and restaurant where guests can meet others if needed. Activities include scuba diving, fishing, snorkelling straight off the shore or from a boat, kayaking and sailing in a traditional dhow. Vamizi Island is one big spa, offering nurturing treatments for mind, body and soul. Massages, yoga, beauty therapies – try them all and relax. Mouth-watering fresh seafood is prepared with a sumptuous array of traditional Mozambique dishes. Adventure, Beach / Coastal, Birding, Fishing, Hiking, Leisure, Nature, Relaxation, Star Gazing, Watersports, And more. Mouth-watering fresh seafood and an array of traditional Mozambique dishes. For use on the beach we provide kikois (traditional woven sarongs); beach bags and traditional straw hats are available for use throughout your stay. Land transfers to and from the lodge airstrip.